Express these dates in words, only the day and month. If there is a year, don't write it. Then press "Check". King James I conquered Valencia on 09/10 1238. Cristopher Columbus arrived at San Salvador, in America, on 12/10 1492. We burn the fallas monuments on 19/03. Saint Valentine's Day is on 14/02. Halloween is celebrated on 31/10. Workers' Day is celebrated on 01/05. The San Fermín festival starts on 07/07. Americans celebrate independence on 04/07. 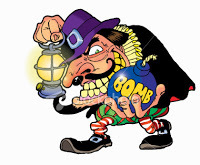 Guy Fawkes tried to burn the Houses of Parliament in London on 05/11. The French Revolution started on 14/07 1789. Cervantes and Shakespeare died on 23/04 1616. 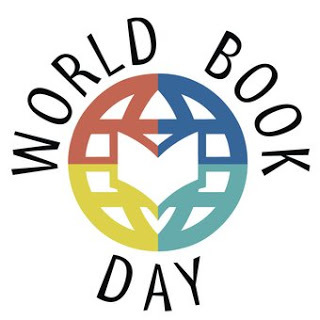 We celebrate the World Book Day. We celebrate the Three Wise Men's Day on 06/01. World Environment Day is celebrated on 05/06. The International Women's Day is celebrated on 08/03. Autumn starts on 21/09 in the northern hemisphere. The Spanish Constitution was approved on 06/12 1978. We celebrate Earth Day on 22/04.